Exceptional quality, affordable luxury. For over 30 years, LS Homes has been your trusted home builder in Greenville and across the Upstate of South Carolina. At LS Homes, we work to do more than build homes—we build a better quality of life. With a focus on investing in highly sought-after communities, we work to create beautiful and sustainable housing in competitive markets. The cost of our custom-built homes starts in the $200s. By taking a personal approach to home building, we take pride in every home built. The expertise of a large builder paired with the friendliness and locality of a small business sets us apart. From the moment you set foot in an LS Home, you’ll notice the unmistakable quality. We’ve been in the Greenville area for more than 25 years and are proud to call the Upstate our home! We treat our customers like our friends. We do what we say and say what we mean. We offer an assortment of choices, so your home can become as unique as you are! 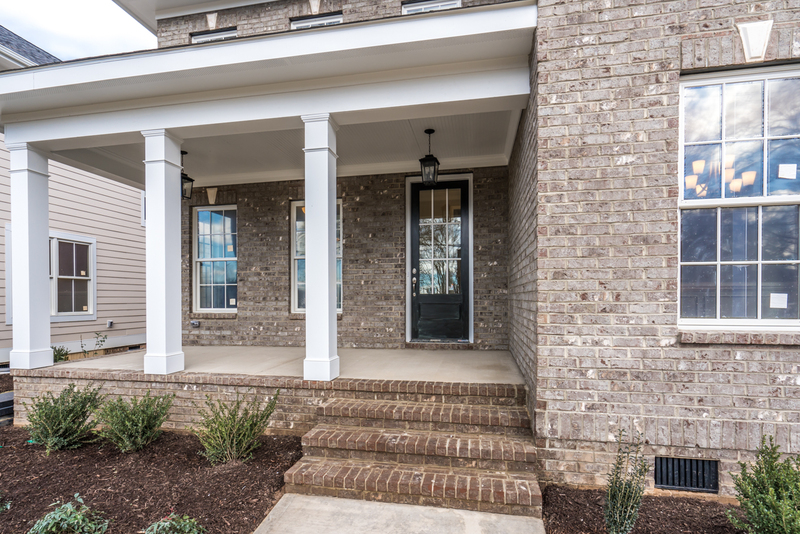 Our affordable prices and unique, quality architecture makes our homes the best value in the Upstate. Our neighborhoods are thoughtfully planned to deliver a lifestyle you will enjoy for years to come. Building a new home allows you personalize the look and feel of it – from the flooring to the countertops! Built in the Upstate, South Carolina homebuyers know an LS Home when they see one. As a local builder, LS Homes has the advantage of long-term relationships with contractors and suppliers. This means the homes are built with consistency and quality, all while staying within your budget. Additionally, each home is customized to the buyer. Your home should feel like yours. LS Homes provides you the opportunity to work directly with the builder, receiving personal attention and service. Our relationship with the trusted Upstate real estate firm, Coldwell Banker Caine, ensures an outstanding customer experience. With Coldwell Banker Caine serving as the complete sales and marketing partner for all LS Homes projects, you will have the opportunity to work with an experienced, trusted Realtor® all the way to the closing table. We warmly welcome buyer’s agents with 3% commission offered. From the new home warranty to the building process to quality control procedures—in the world of home builders, LS is second to none.